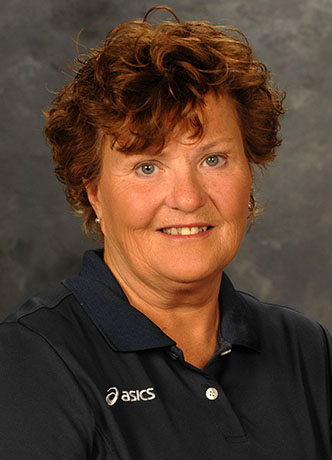 USA coach Teri Clemens only had 14 seasons coaching at NCAA Division III Washington University before health reasons forced her retirement after achieving an .873 win percentage (#1 among retired coaches in all the NCAA). Teri's energy and enthusiasm are obvious in her interview. Teri's interview is also featured in the first Volleyball Coaching Wizards book.